T.L. Brunette Contracting Co. provides leading new home construction throughout Gladstone, Escanaba, Rapid River, Bark River, Cornell, Carney, Ensign, Powers and the surrounding areas of Michigan. 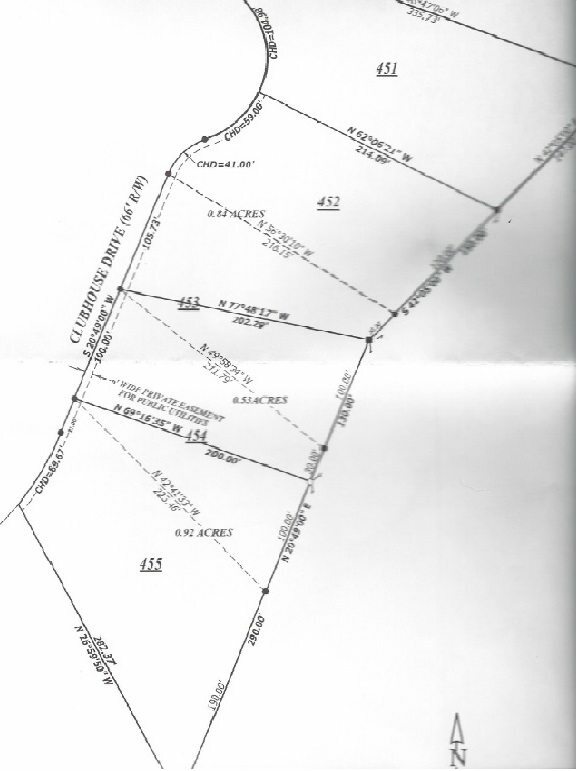 The lots shown below are available for purchase, and we invite you to look them over and hopefully pick out the site for your future home to be built upon. When you choose T.L. Brunette Contracting Co. as your new home builders, we will deliver the highest quality structure for you and your loved ones. Contact us today if you are interested in any of our available lots or our new home construction services.